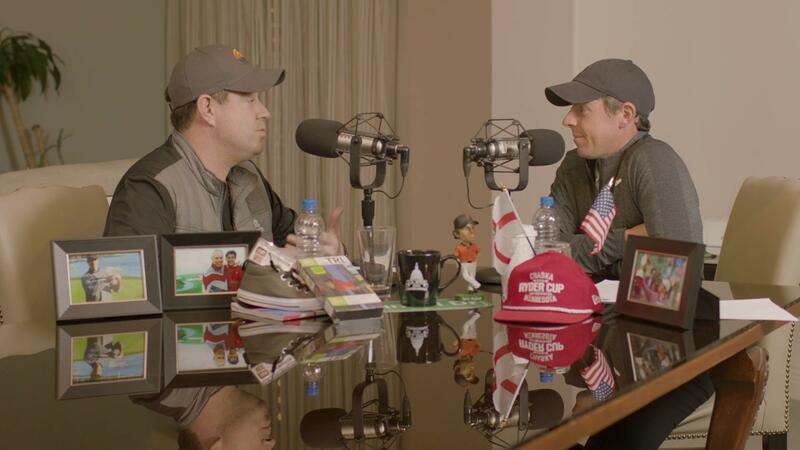 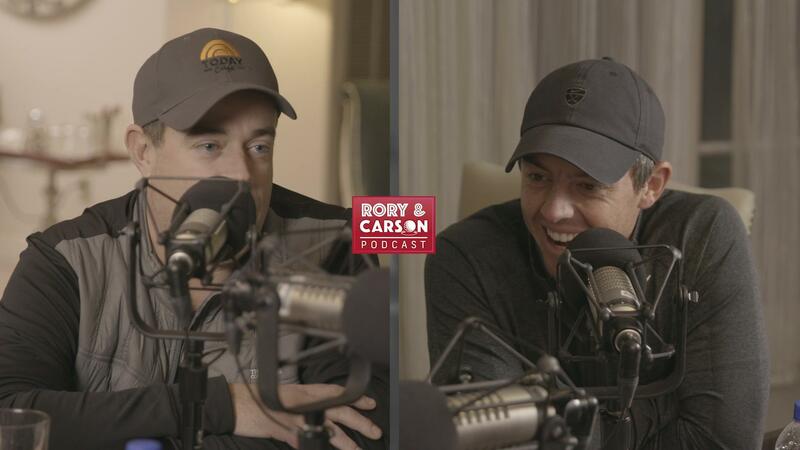 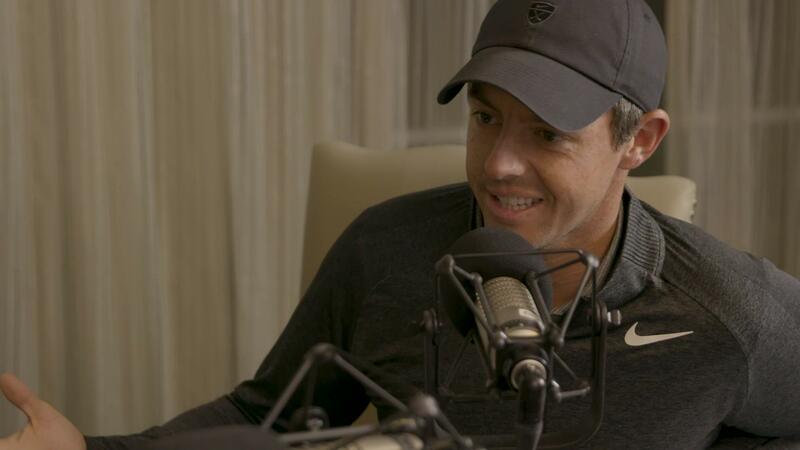 Golf Channel Podcast is a weekly show where GolfChannel.com writers and editors review the past week in golf and preview upcoming events. 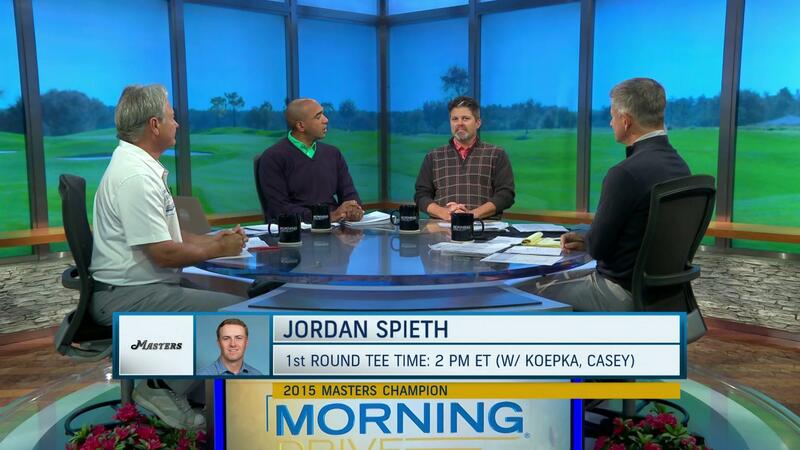 Can Jordan contend at the Masters? 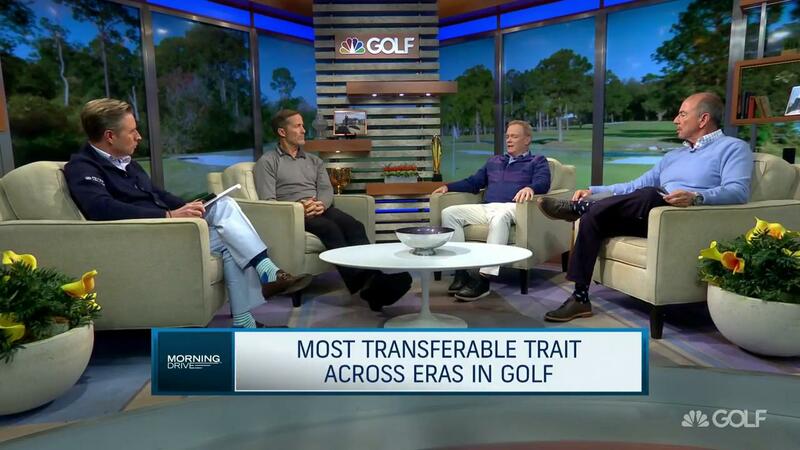 The most transferable trait across eras in golf?